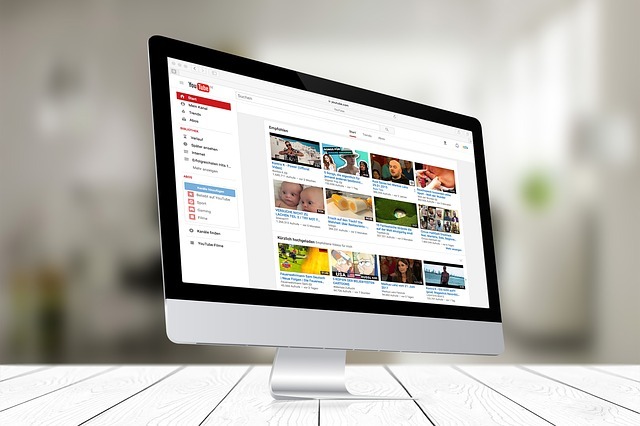 YouTube is one of the most visited sites on the internet, thanks to its variety of content with a wide viewing audience. Its a video platform by the people for the people that have made content distribution very convenient. The simplicity of creating content and sharing has attracted millions of content creators: artists, scholars, business personnel, marketers and even entrepreneurs. Its the modern haven of high-quality content covering all the aspects of life from; educational content, life-coaching content, lifestyle tips, travel ideas, product reviews, comedy shows, films, etc. 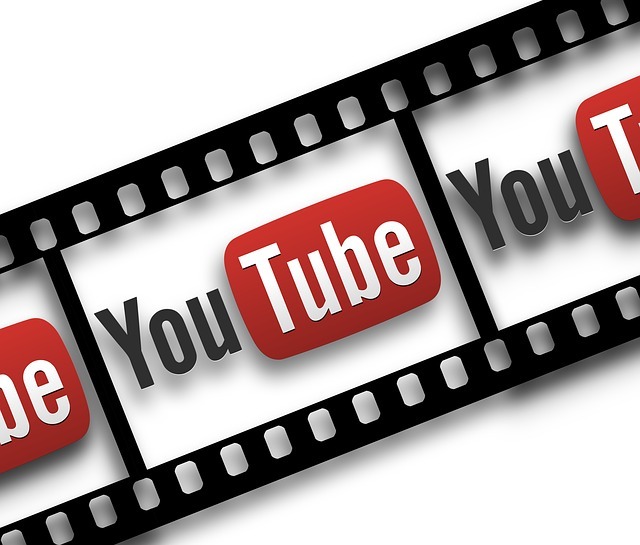 The process of creating a YouTube channel is simple and straight-forward. It is more of a walk-in-the-park procedure that requires some bit of skills and an active internet connection. 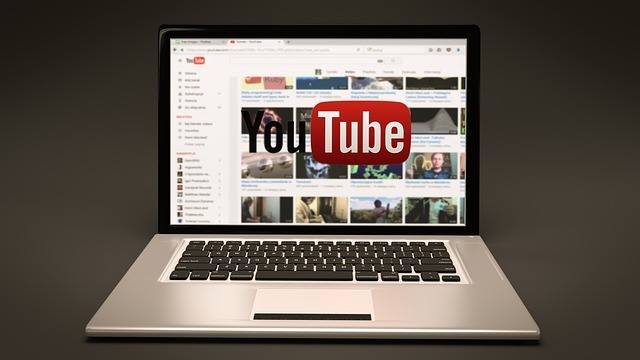 Here is a step-by-step guide on how to create a YouTube channel from scratch. If you don’t have a Google account, create one by visiting www.youtube.com and click on the sign in option located on the upper right-hand corner. A Google sign-in page will appear, navigate to more options and click on create an account. You now have a valid Google account. Go to youtube.com and click sign in, navigate to the Google sign-in page and log in. Once you are logged in, move to the top-most right corner and click on the user icon. A drop-down menu will appear, browse down and click on settings. From here, you’ll be taken to an overview of your account. Under the option, additional features click on create a new channel. The first thing is to create your Brand Account. Here, you start with an account name. This is a name you’ll like to call your new channel; it doesn’t have to bear the same name you registered the Google account with. Its, however, recommended to at least make sense and where possible reflect what your new YouTube channel is all about. Next is a verification process, you would be asked to verify the Brand account via an automated voice call or text message. When that happens, you’ll receive a code, use the code for verification. After the verification process, a dashboard for your new channel will appear. It is now time to do some bit of decoration and personalization. YouTube gives you two options to customize the channel; using visuals and descriptive details. Under descriptive details, click on customize channel. This takes you to the channel page where you start by filling in some details. Navigate to a cog-wheel/ settings options on the right of the page then click on it, browse to advanced settings. Fill in the details provided such as the country where the channel is based then optimize it for SEO purposes and discoverability. This is done by adding certain keywords that are relevant to the content you’ll be sharing via the channel. Link an Ad words account then add a Google Analytics property-tracking ID. Add a link to your channel and some descriptions. Go back to the customization dashboard then click on the About tab. Youll is prompted to fill in some details to describe your channel. When adding visuals, you have the option to create and add channel art. It can be challenging to create a responsive banner that matches the various dimensions for different user-devices; such as mobile or desktop. This can, however, be perfected with time. 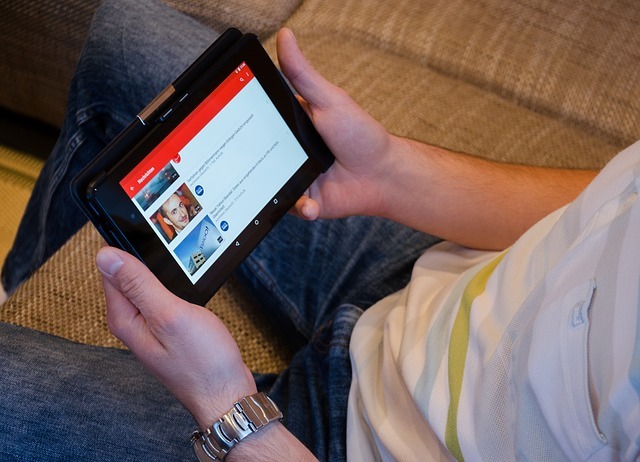 Content optimization for YouTube can be improved by using appropriate Titles, description, and tags. The title should be compelling, concise and clear. Creating good content will always earn you genuine likes and views. 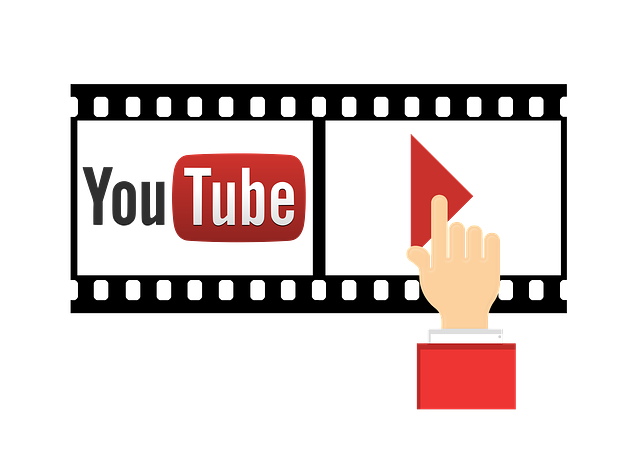 With the optimization option, your content will reach more YouTube users; hence more views and likes. 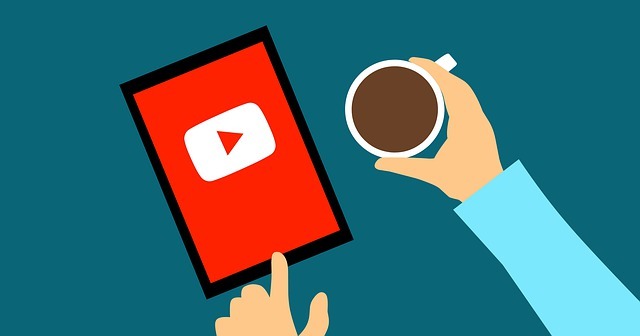 The content structure, diversity, and convenience of watching YouTube videos make YouTube a long-term investment and partner in the social media industry. 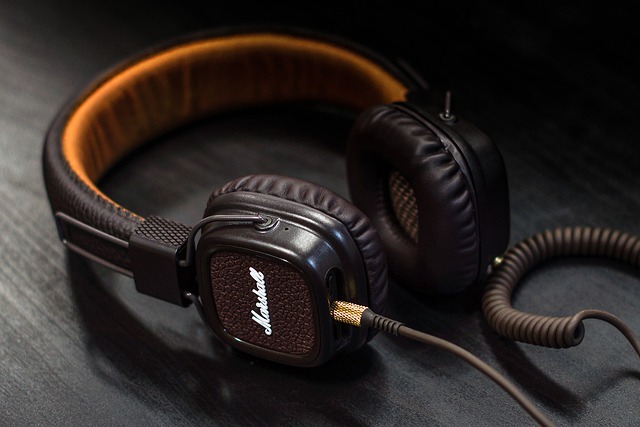 ← How to Connect Bluetooth Headphones to Mac?